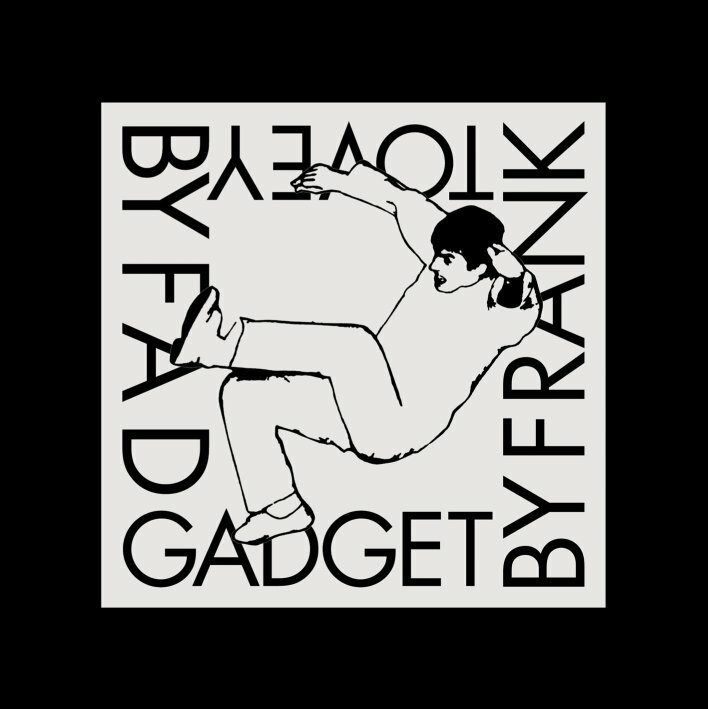 "FAD GADGET BY FRANK TOVEY"
Mute are pleased to announce the release of the long-awaited Fad Gadget by Frank Tovey project on 11th September 2006. Fad Gadget, who alongside Human League, Cabaret Voltaire and The Normal, was at the forefront of the Electronic Movement of the late 70s/early 80s. The first signing to the Mute label, Fad Gadget released his debut single, the ground breaking, 'Back To Nature' in October 1979. Recorded using a drum machine and synthesiser a string of classic singles followed including 'Ricky's Hand', 'Fireside Favourite' and 'Collapsing New People'. A truly unique artist his live shows were legendary and quickly established Fad Gadget as one of the most exciting acts of the time. After four critically acclaimed albums as Fad Gadget, Tovey dropped the moniker and recorded a further five albums for Mute under his own name and with the Pyros throughout the '80s and early '90s. He continued to experiment with many different styles, mixing electronics with Rock, Punk, Folk and Dance Music. Brixton, The Ace, January 1983 - "Whatever You Want"